Did you know that poor installation practices are THE #1 cause of new systems breaking down within 1-5 years of their installation? 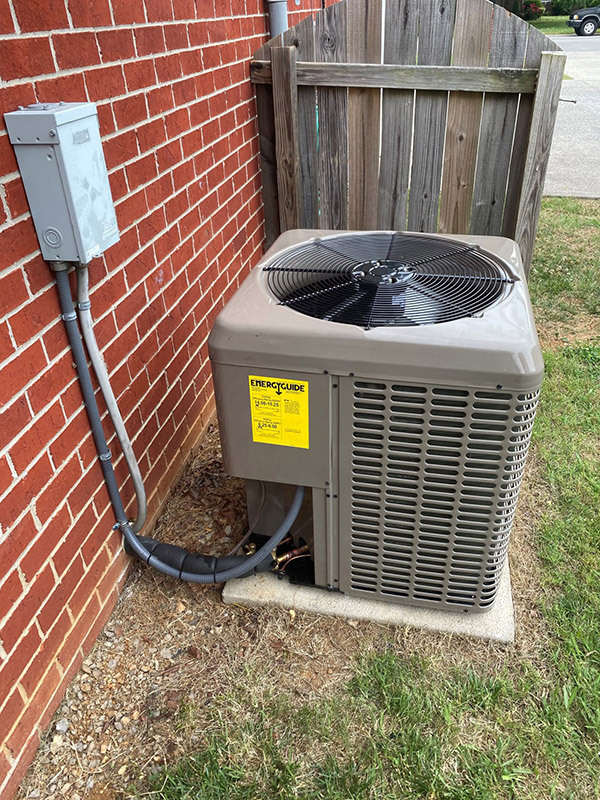 A new HVAC system that has been properly installed can last about 10-15 years without a major repair as long as it’s installed and maintained properly. When you are talking about new equipment that is going to cost you thousands of dollars to purchase, you want to make sure the job is done right the first time. How do we make sure the job is done right? Our installers are required to fill out a very extensive installation checklist for every job. This helps to ensure that every part of your installation is done correctly and fine-tuned for maximum performance. 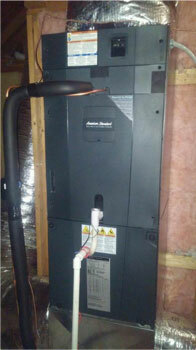 Watch us install a new system. What you need to know about warranties! When it comes to looking at the warranty, there is a significant difference between a parts warranty and a labor warranty! Don’t get conned into believing every system is the same just because they have a similar parts warranty. If you buy a cheaper system, you still run the risk of being inconvenienced every time your system breaks! Even worse, you have to take time off from work and pay extra money for some company’s labor to fix it because having a parts warranty just means that the manufacture will only replace the defective part. If you’re spending thousands of dollars on a new system, you can save money down the road by doing it right the first time around! So who says you can’t have your cake and eat it too? How about a Parts + Labor Warranty! If you are purchasing a new system, you will definitely want to check out our bi-annual “Total Package” maintenance plan. 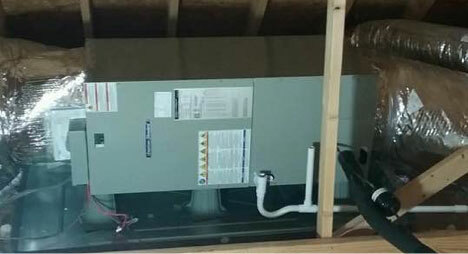 This is a monster maintenance plan that gives you two cleanings per year and covers 100% of all labor and material costs on your new system for a period of up to 10 years. Your monthly rate will depend on a few things like how many units you have, the brand you purchased, etc. If approved, the rate that we quote you will be locked in and the benefits will remain the same for as long as you make your payments and remain current for a period of up to 10 years. You can cancel the plan at any time. To qualify for this plan you must apply and be set up within the first 30 days of your installation. Certain brands, designs, etc. may not apply. You can cancel the plan at any time. To qualify for this plan you must apply and be set up within the first 30 days of your installation. Certain brands, designs, etc. may not apply. 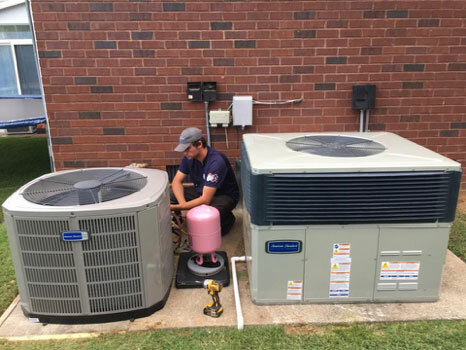 If you are in the market for a new heating and air conditioning system, you will be happy to know that we offer the best and most reliable name brands in the business. The brand that we stand by and trust the most is American Standard because their track record of reliability has made them the standard for quality in the HVAC industry. American Standard is manufactured by Ingersoll Rand which is based in Tyler, Texas. These American made systems don’t just pass the eye test, they are extremely quiet, very robust, and their energy efficiency and control technology is state of the art. 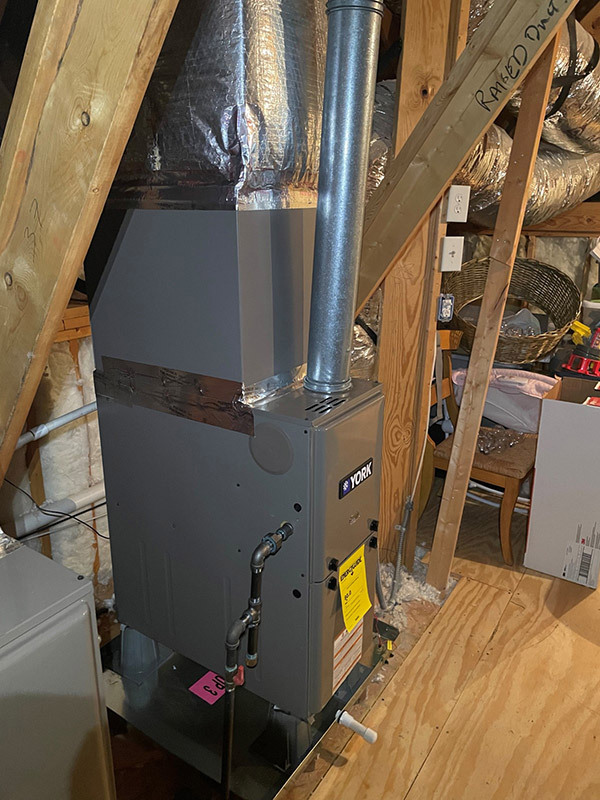 If you want something installed that will give you peace of mind, if you love all the technology bells and whistles, and if you want to minimize your home’s energy consumption using high efficiency equipment, then American Standard is the high standard that you are looking for! Did you know that American Standard runs their systems in a grueling hot and freezing cold conditioned simulator called a S.E.E.T. 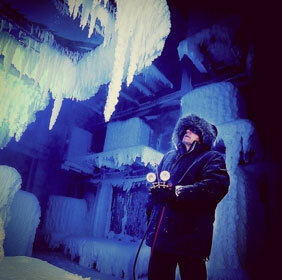 laboratory to make sure their systems are able to withstand some of the most severe weather conditions? Their systems are continuously tested for 16 weeks of high stress in accelerated conditions which is the equivalent to 5 years of wear and tear. Planning and preparing for the worst is what keeps the American Standard brand at the top of the HVAC industry. With their commitment to excellence, it’s no wonder American Standard continues to have the least A/C failure rates in the industry. When you buy American Standard, we automatically throw in a 2-year installation warranty as our way of saying that we believe in these products and we believe in our quality of workmanship! If you are on a tight budget and are wanting something installed at a lower price point, we have a few other builder grade brands that make units specifically for builders and homeowners who are trying to keep their cost down. We stand behind our products which is why we include a 2-year labor warranty on all American Standard installations in addition to the manufacturer’s warranty. Trying to figure out which type of unit to buy can be somewhat of a complicated decision, which is why we like sitting down with our customers first to see what’s important to them. From there we can help them figure out which type of system will make the most sense. 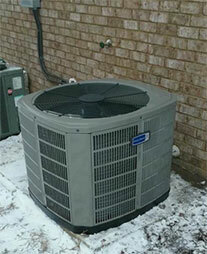 No matter which brand you select, we are confident you will be satisfied with your unit for years to come.